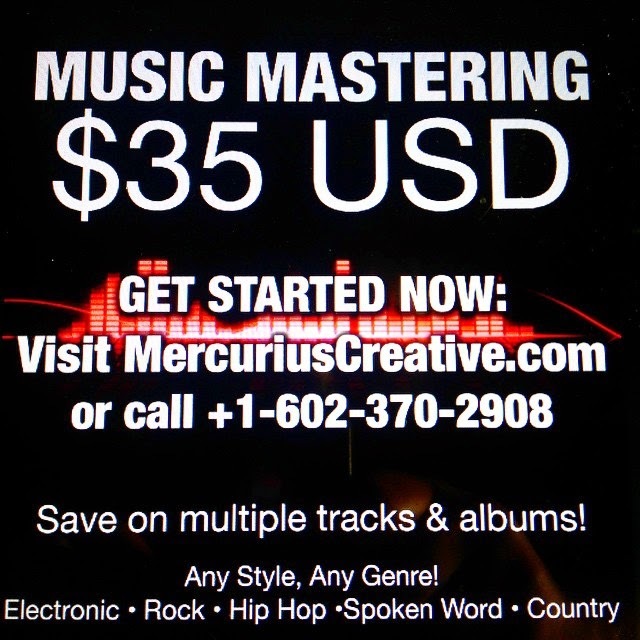 We are proud to offer professional music mastering services. We are able to master any genre of music including dance, rock, rap, and country. Furthermore, we can master non-music audio such as spoken word and field recordings. Because we are a locally owned, small business, we are able to offer services with great savings. NOW $20 FOR ALL TRACKS!